The Zimbali private beach is situated on the KwaZulu-Natal Dolphin coast, boasting one of the cleanest and safest beaches in the area. 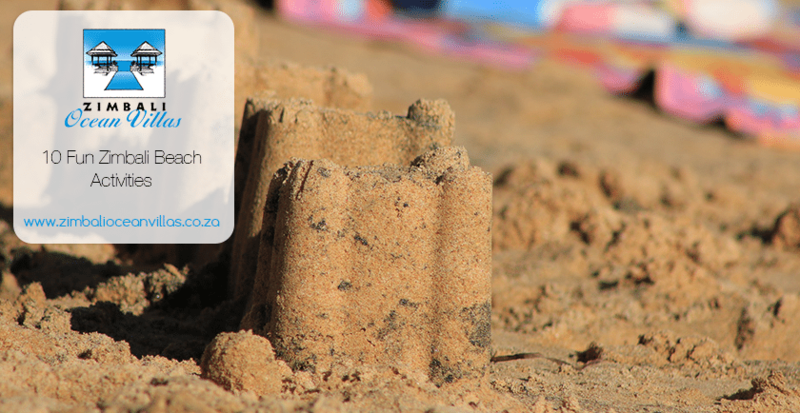 We love our beach so much here at Zimbali, we thought we’d share a few epic sand-based activities to enjoy in this blog article titled 10 fun Zimbali beach activities. 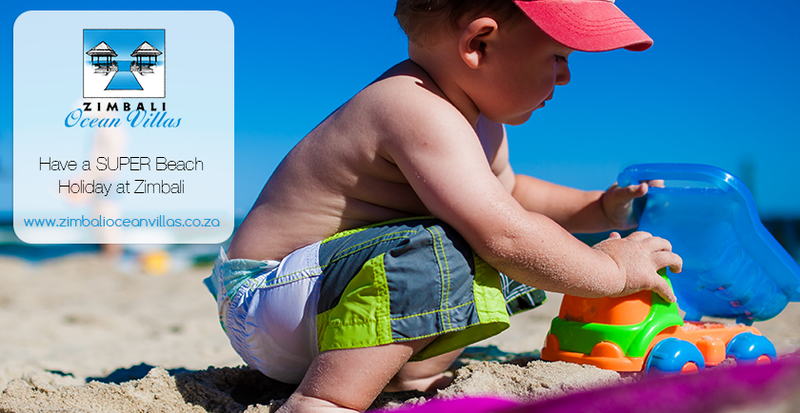 Whatever you do, just don’t forget your sunscreen! Can’t go anywhere without your clubs? No problem! Zimbali Coastal Estate is one of only a handful South African housing estates featuring a full 18-hole golf course. Designed by former British and South African Open Golf Champ, Tom Weiskopf, you can expect a challenge on our Zimbali Golf Course – no matter your handicap. Forgot your golf balls? Don’t worry, we’ve got our own golf shop! Prefer to spend your Easter weekend shopping up a storm at a mall? Then you’re going to LOVE the Gateway Theatre of Shopping! Situated a quick 30-minute drive from Zimbali, Gateway boasts an impressive 400 stores, 70 eateries, and a wealth of entertainment options. If you like smaller retail outlets, the nearby Ballito village is your best bet! 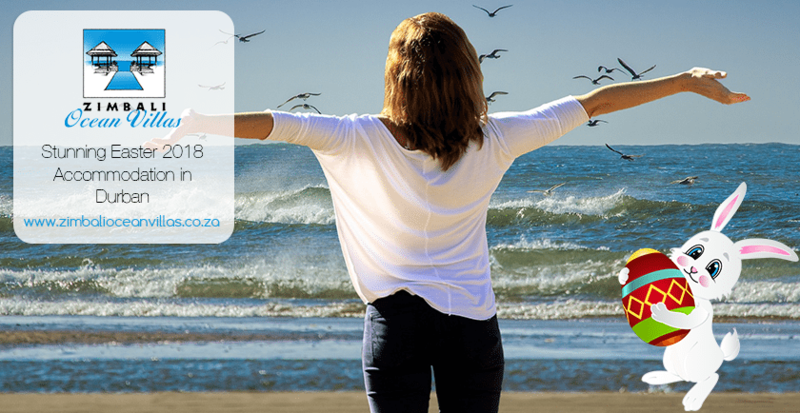 Zimbali certainly is the place to be this Easter weekend, so for stunning Easter 2018 accommodation that can cater for the biggest of families – check out our Zimbali self-catering houses here! Need us to sell you on the Zimbali estate a bit more? Get in touch with us here and we’ll have you convinced before long.